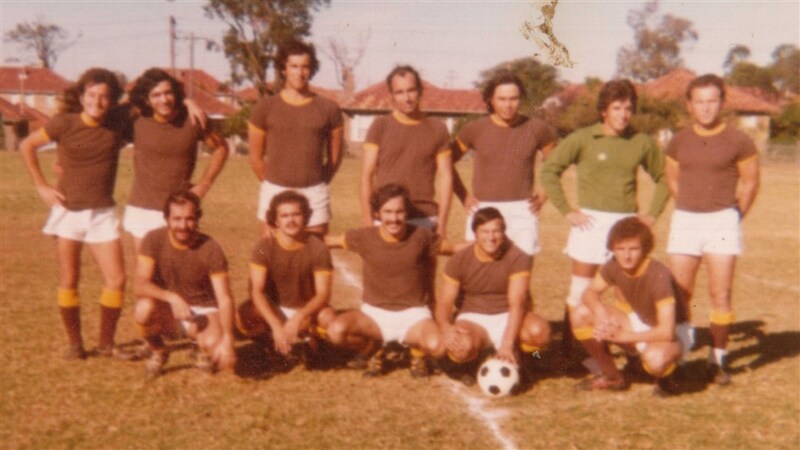 The vision of establishing a Greek Football Club with its own identity, unite the youth within the Parramatta and surrounding suburbs, and forge life long friendships, dates back to 1974. 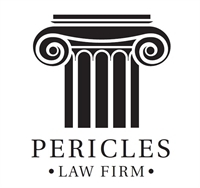 By the following year it had formed its first committee, and, having registered the Club under the name Hellas Parramatta, it entered the Granville & District Soccer Football Association competition in 1976 with five teams (U8’s, U11’s, U13’s, U16’s and an All Age). 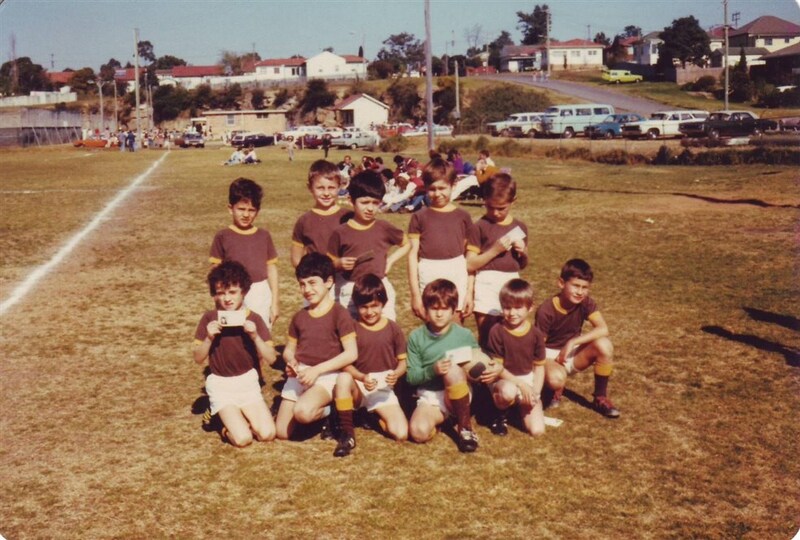 Our equipment and uniforms (brown and yellow) was originally donated by the Bankstown Crest Soccer Club. Parramatta City Council through our founding members granted the Club a home ground. This ground was Barton Park, North Parramatta, and an ex garbage tip. With their assistance in providing soil and turf, voluntary members and supporters converted the ground into a reputable field. 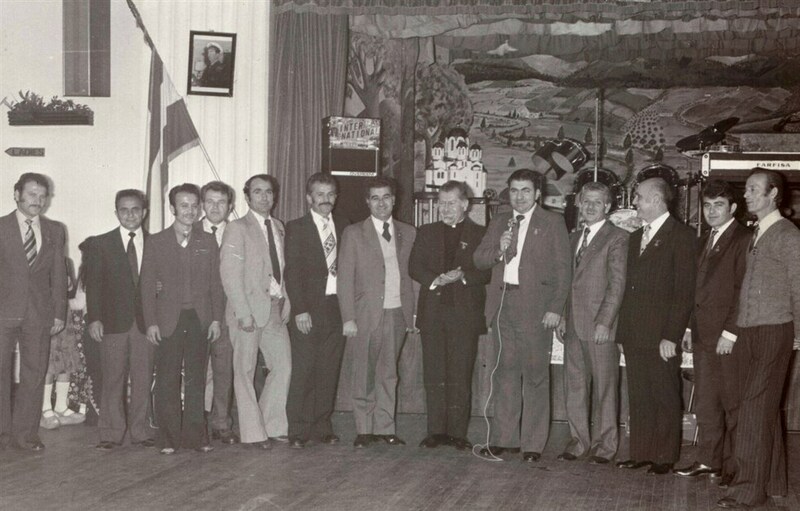 With the stability of a home ground and office premises at the Parramatta Greek Church, the Club began to grow. It attracted further members, and over the following years increased the number of registered teams with G.D.S.F.A. We temporarily relocated to Granville Park, Merrylands whilst Council upgraded the facilities at Barton Park, North Parramatta. For a number of years the Club sought a more stable/permanent home ground, and again with Parramatta City Council’s assistance it was granted Eric Primrose Reserve, Rydalmere by1980. Once again the ground was one of Council’s local garbage tips and lacked facilities. With Council’s approval, our members commenced construction on temporary dressing rooms and store. The club utilised one soccer field, which ran parallel to Parramatta River at the northern end of the ground. During the early 80’s the Club began to prosper. It changed its strip to blue and white to reflect its Greek heritage, and entered the NSW State League competition in 1982. Further upgrading was performed on the lighting and a second ground was utilised, both fields running in E-W direction. The car parking facility was also extended to accommodate for our growth. Our club had to meet some of these projects by also providing funds. 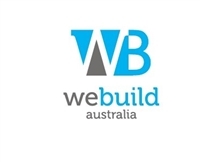 As the Club continued to thrive it registered teams in NSW State League competition along with NSW State Youth League division 2, and NSW Cadet League division 1 teams. This was necessary to accommodate and compliment our playing talent. We have been competing under NSW Soccer Federation since 1982 at senior level. Over the Club’s history the name has changed a several times, from the original Hellas Parramatta in the 70’s, to Western District Hellas Sporting Club in the 80’s. In October 1992 it changed to Parramatta City Sporting Club Incorporated, and finally in October 2010 to Parramatta City Football Club Incorporated. Since its humble beginnings at Barton Park, with a total of five teams, today in 2015, Parramatta City Football Club has 17 , including an O45’s, O35L, and Premier League. Front row: Michael Koimanis, Jim Dimos, Arthur " Tourkos", Michael Kavouras, Con Bonovas.